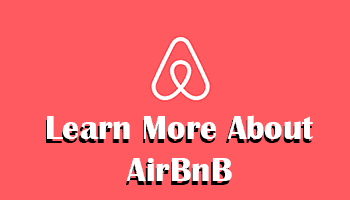 This post is sponsored and written in collaboration with Barilla. However, as always, all thoughts and words are my own. 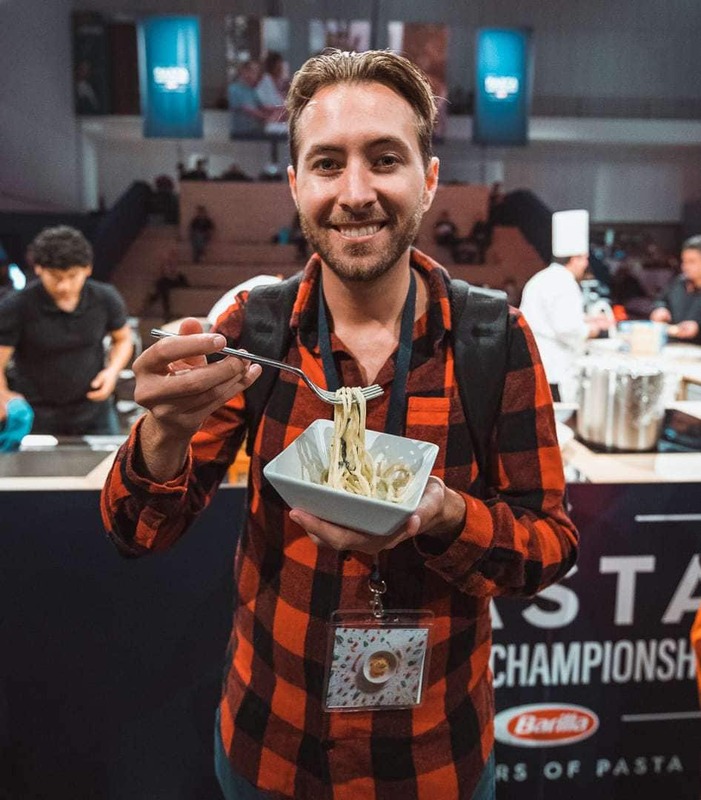 Did you know that there’s a Pasta World Championship? 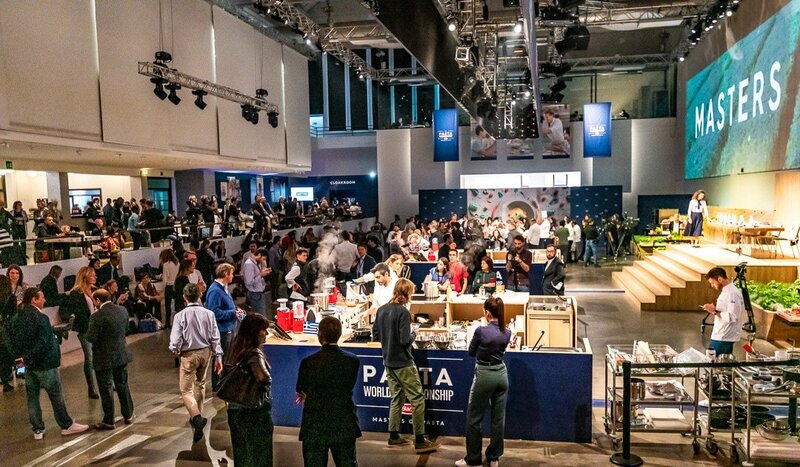 It’s been running for 7 years now, and this year I was fortunate enough to be invited to experience the competition with Barilla, who’s hosting the championship. I’m very happy that Barilla invited me to the event, especially after our last visit to their factory in Parma. What’s the Pasta World Championship? 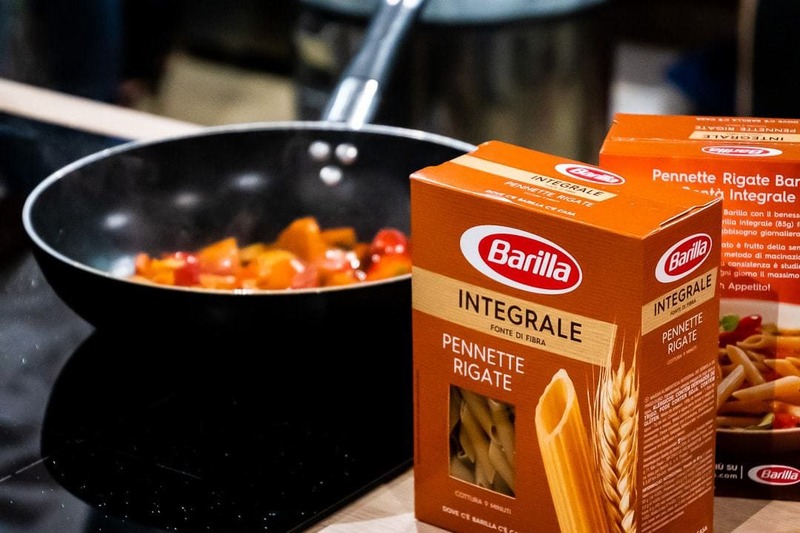 A competition and initative by Barilla that challenges chefs to cook creative pasta dishes that embodies the culinary theme of each year’s competition. The Pasta World Championship also strives to let talented chefs come forward and show their pasta cooking skills. 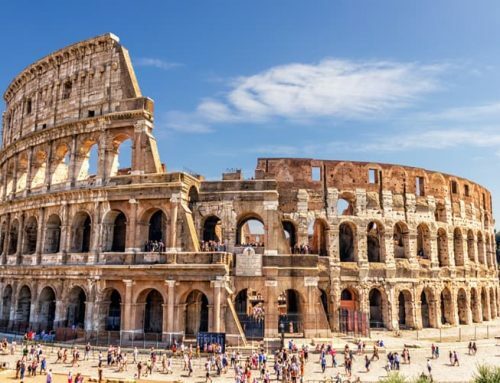 And of course, it’s a big celebration to pasta itself and the importance of it throughout Italian cuisine, and even cuisine from all over the world. The theme for 2018 was “Eat Positive”, and the meaning of this is to eat healthy and find pleasure in good company and good food. 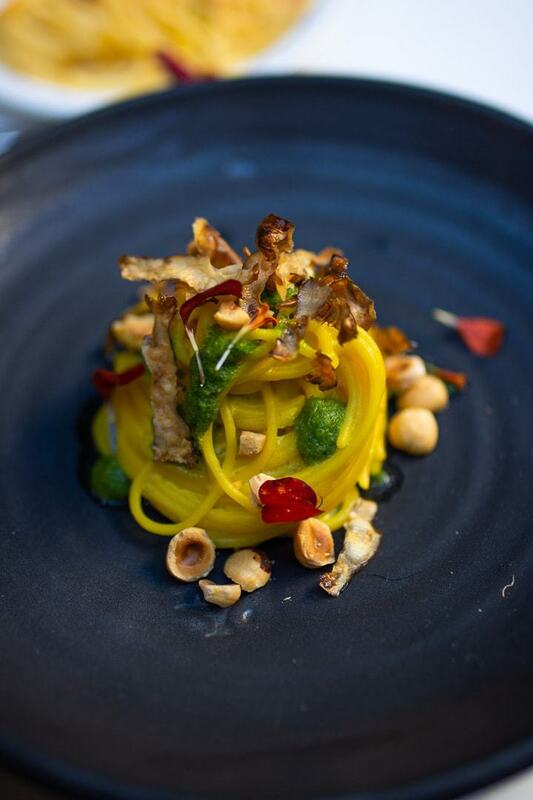 This year, the competition took place at La Pelota in Milan on the 24-25th October in occasion of the World Pasta Day (25 October). Basically, it’s a dream for all pasta lovers, and an exciting event for both chefs and attendees. 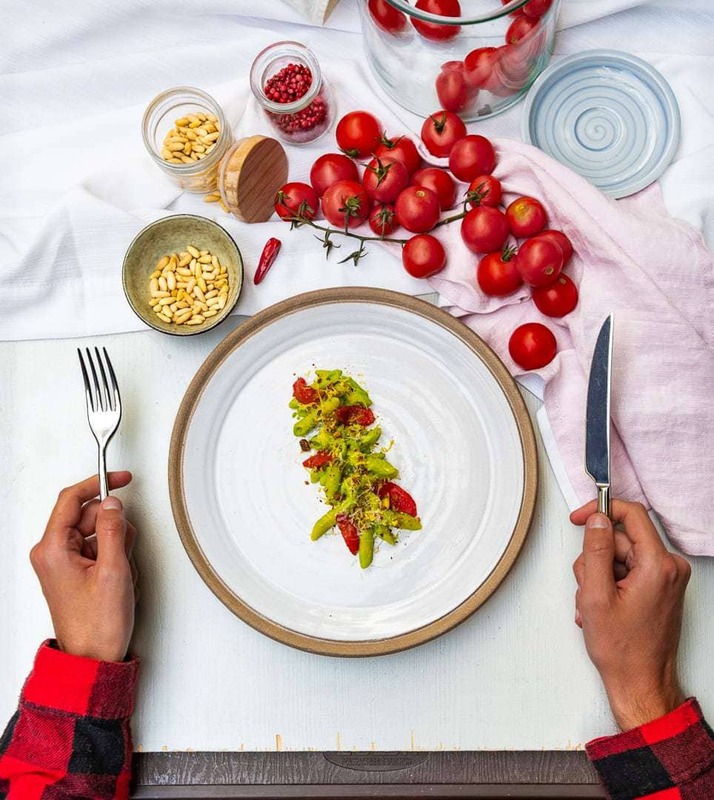 To pick the winner of the Pasta World Championship 2018, Barilla has invited some fantastic chefs + one American food photographer. You can see who the judges are below. 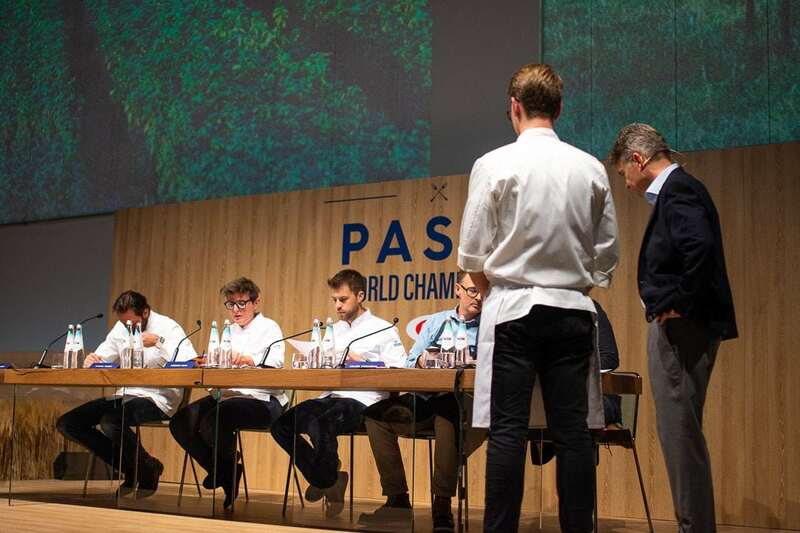 In total, 18 chefs competed in the Pasta World Championship 2018. However, 1 chef from Dubai couldn’t make it, so in Milano, 17 chefs competed in the Mastery Challenges. I followed these 6 chefs a bit closer, especially the Swedish and Norwegian chef, because, well – They are Scandinavians! And as a Swede, I obviously gave my best support to Ludvid Salovuo, which also happened to be born in the same city as me – Helsingborg. Christine and I had the chance to talk a bit more with Ludvig after the competition, and he’s a really nice guy that clearly loves to cook great food. He’s not afraid to experiment or try new things, and I believe that he will end up in a very nice place some day, or even start his own restaurant. 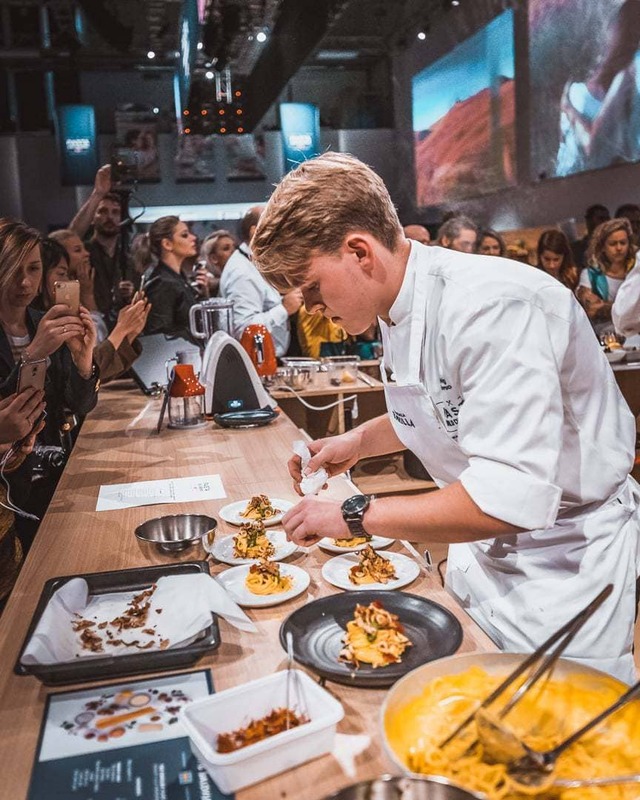 Even though Ludvig didn’t win, he made some of the most beautiful dishes in the competition (at least according to me) and they were delicious as well. 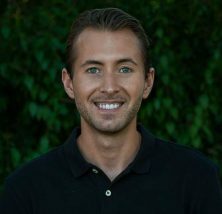 It’s always nice to see fellow Scandinavians getting some international attention and a place in the spotlight. 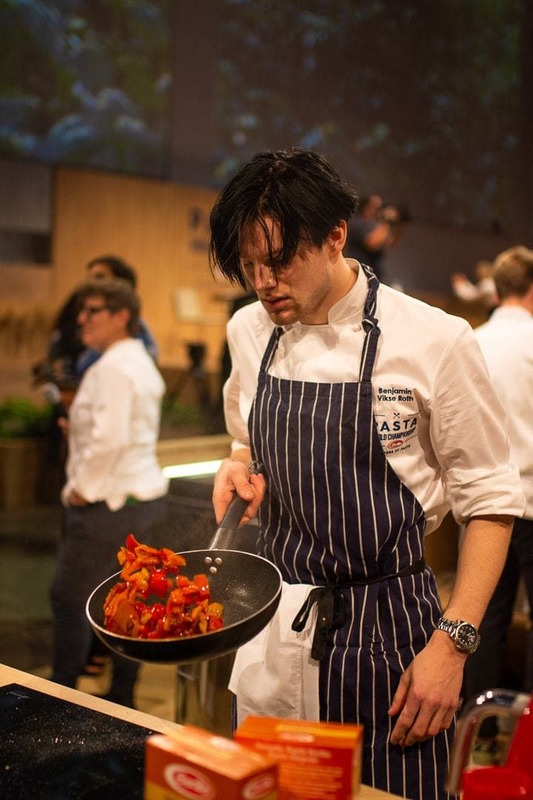 Benjamin is a Norwegian chef that is working at Statholdergaarden, a Michelin-starred restaurant in Oslo. A nice guy who cooked some very nice pasta dishes in the competition. The winner of Pasta World Championship 2018. 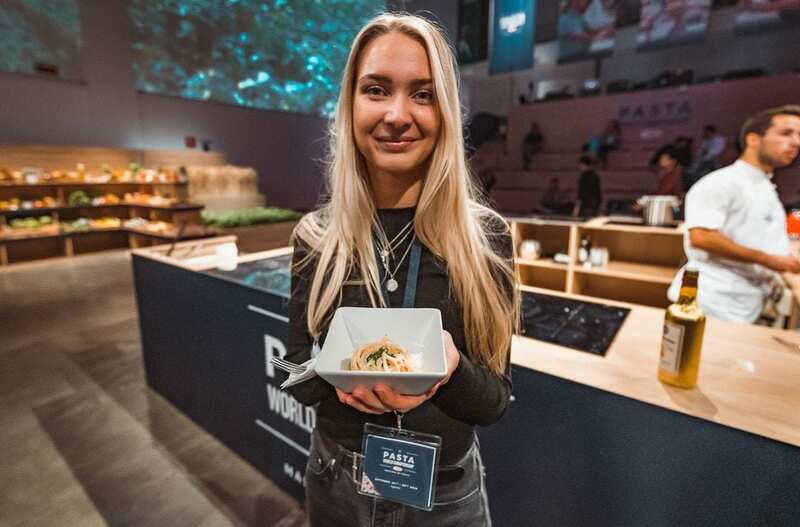 She competed against Toby Wang in the final, and pulled the longest straw with her interpretation of the classic Spaghetti Pomodoro. Born in Italy with experience from some of the best restaurants in Italy, Dario has now got himself the title as Senior Sous Chef of the famous Pilù restaurant at Freshwater. Christine got to taste one of his pasta dishes, and she loved it. 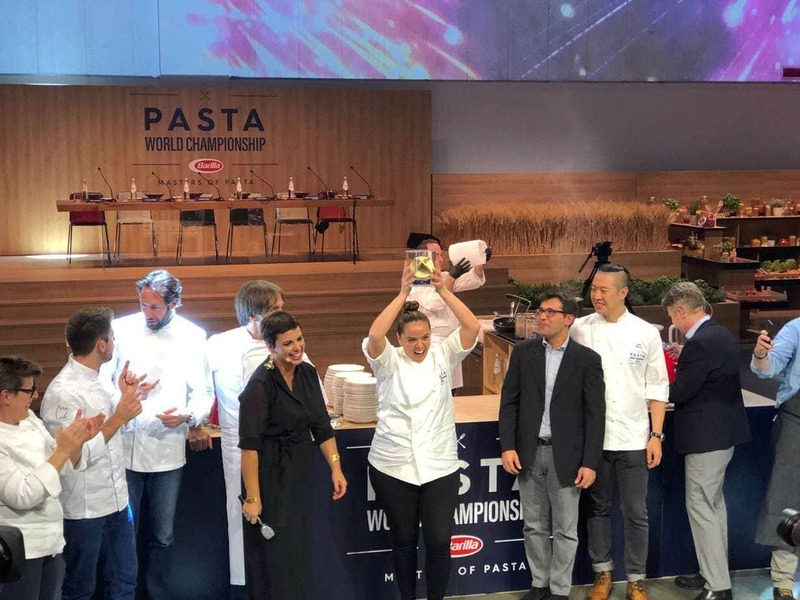 The runner-up of the Pasta World Championship 2018 has worked in several 5-star hotel restaurants in China. Toby is now the Sous-Chef at Hilton Wangfujing in Beijing. He’s especially passionate about French and Italian cuisine. It’s not a secret that I’m a huge fan of Japan, and I love the Japanese people and their culture in general. 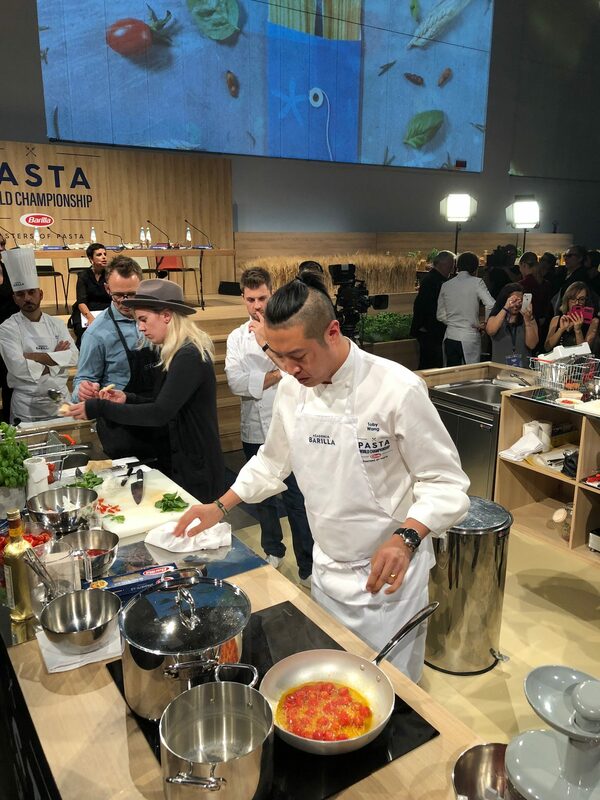 So, of course I had to see Meiju Hirata cook his signature pasta dish in the competition. It was quite interesting, and one fascinating thing was that he put the pasta in the frying pan in the beginning. 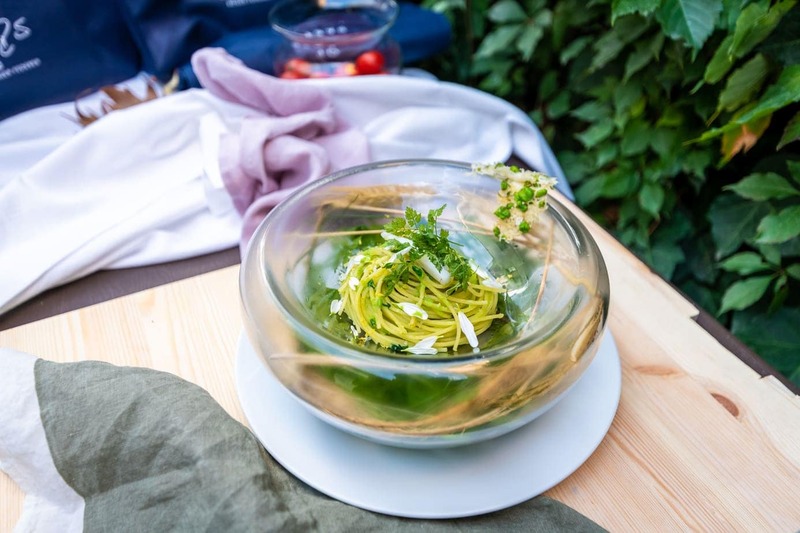 This was the first time I attended a food competition in Italy, and I expected it to be like something you watch from distance, but we – The journalists, bloggers and influencers were all invited to stand next to the chefs and watch every match from a close distance. I think that this was a fun and interesting twist to the Championship. I know that some of the chefs were quite nervous having journalists and bloggers next to them, taking pictures and making videos while they were cooking, but many of them also found it motivating and exciting to show off their skills. For me, it was fascinating to come close to these talented chefs and watch them prepare and cook their signature dishes. We were also lucky enough to get to taste some of the pasta dishes, and they were really delicious! The first day began at 9 o’clock in the morning, and it wasn’t long before the Norwegian Chef started the first match. 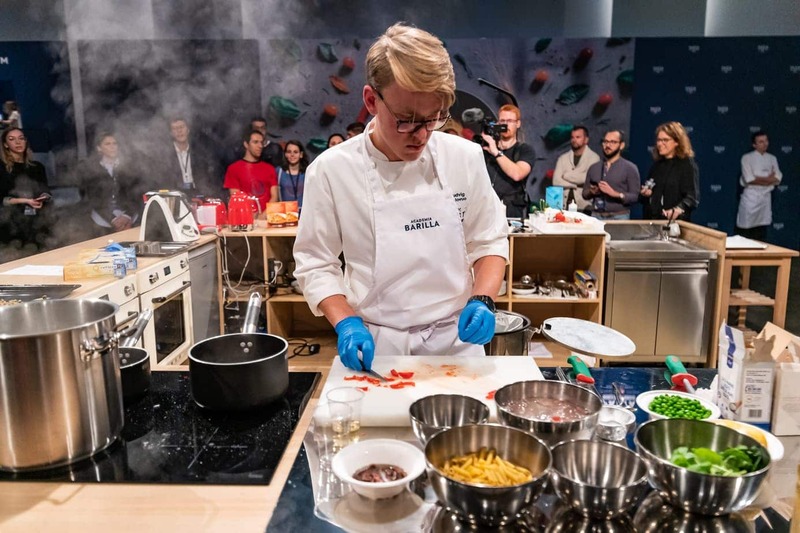 Shortly after, the Swedish Chef Ludvig was up against Brazil in the first round of the Mastery Challenges. 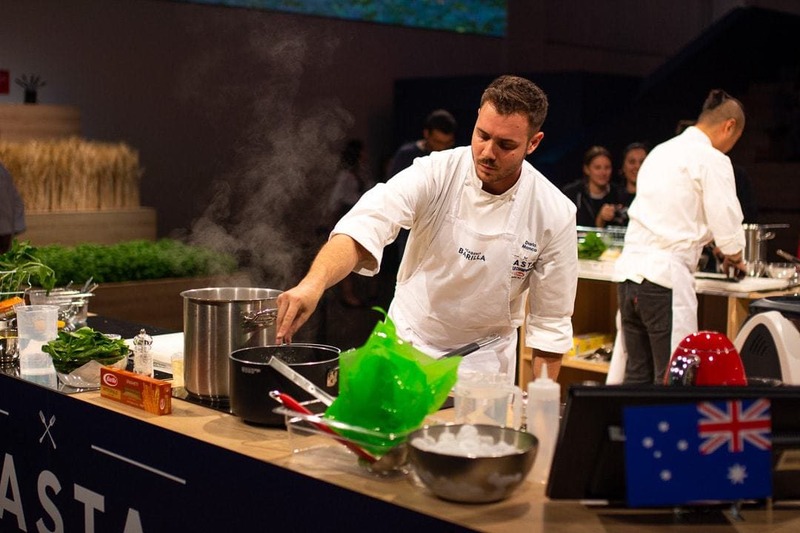 Both the Norwegian and Swedish chefs won their first round, so it was a great start for Scandinavia in the competition. Unfortunately, the two of them got matched to face off each other in the next round. Next round began in day two, which was also the day were the Pasta Championship winner was going to be announced. So, it was a full day of matches between the chefs who had gone through the first rounds in day 1. Unfortunately for us Swedes, Ludvig lost his battle against Norway. But he made one really beautiful pasta dish, just like the day before. But this also meant that Sweden was out from the competition. One by one, the chefs won and lost their matches until there were only two chefs left for the final battle. The two chefs who competed in the last round was Toby Wang from China and Carolina Diaz from the USA. Both, very talented chefs with a big passion for pasta and food in general. I was particularly impressed by Toby Wang’s creations, which were very creative and something I haven’t seen before. However, the last standing winner was Carolina Diaz, so, once again, a big congratulations for her. I’m sure she will continue to cook amazing pasta and impress even more people worldwide after this competition. For me, I definitely got some inspiration to cook beautiful pasta dishes and put some more heart into my own cooking at home. In Sweden, Pasta is often considered as something simple and quick to make, but these chefs proved that Pasta is so much more than just a quick fix for dinner. And Pasta can definitely be the center of the attention, and certainly deserves more appreciation in Sweden. 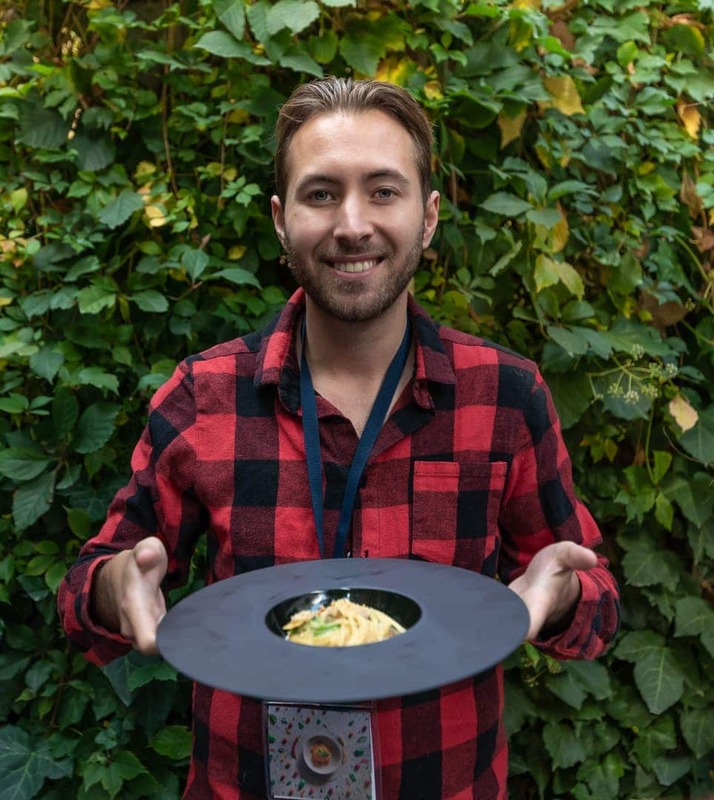 I’m sure Ludvig Salovuo will continue to do this, and I hope that you as a reader also got more inspired to get more creative about Pasta after seeing some of the dishes. 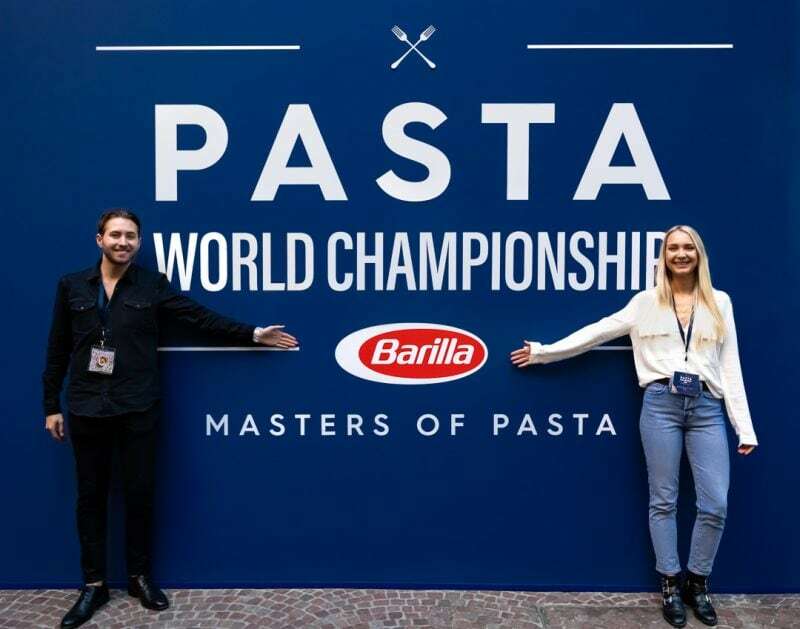 I also want to thank Barilla once again for inviting me and Christine to this competition, and hopefully we will get the chance to see some more talented chefs compete in the next Pasta World Championship 2019. 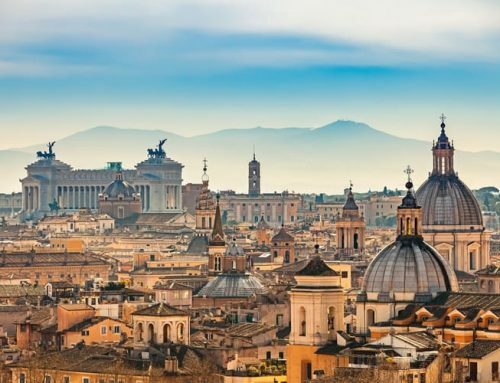 Do you have more questions about the Pasta World Championship? 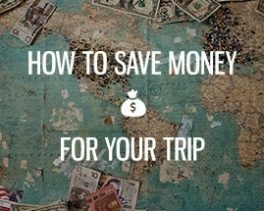 Feel free to leave a comment below or send me an email! You can also log onto Instagram and check out the specific hashtag #PastaWorldChampionship to see more photos and highlights from the event.